Titleist Pro V1® Golf Balls. 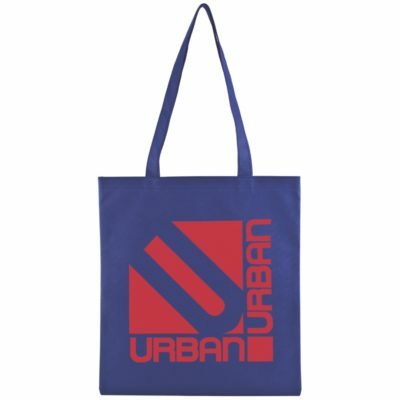 Urban Shoe Bag. 15″ x 18″ golf towel with grommet and hook. Four 2-3/4″ tall tees. Divot Repair Tool. Golf Ball Marker. Complies with Prop 65.